Nate Silver does a very nice job. 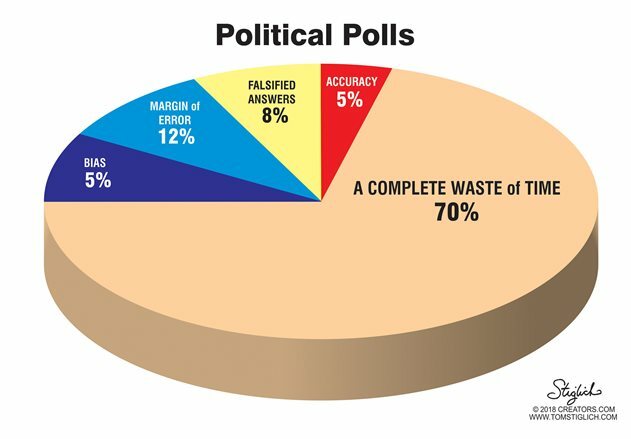 Assimilates all of the polls into one and adjusts for differences and with the bigger sample size can reduce the margin of error. It's not perfect, he has a pretty good track record.